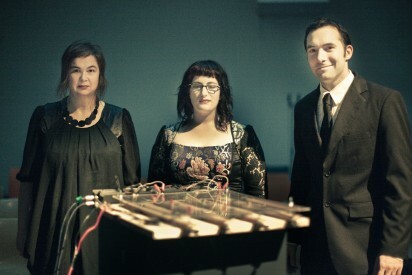 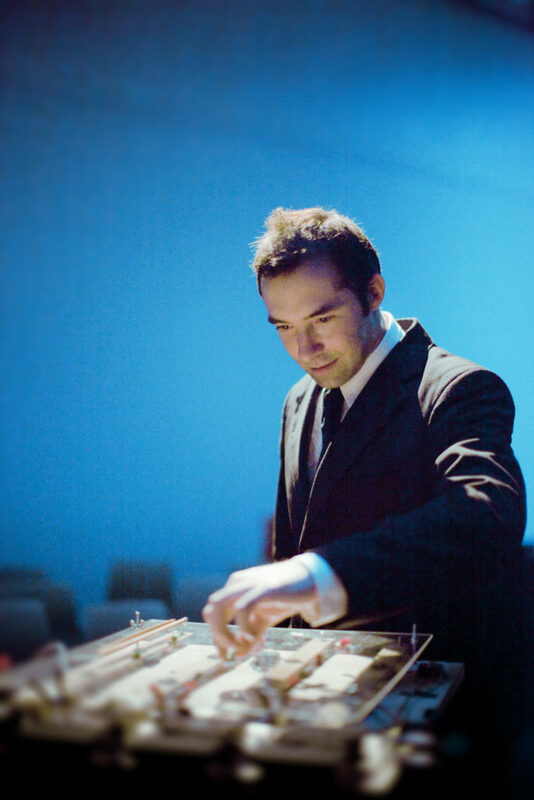 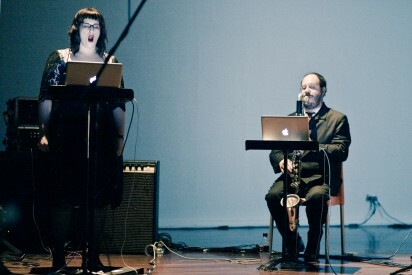 In 2011, Tura co-presented three concerts as part of its annual Decibel Series. 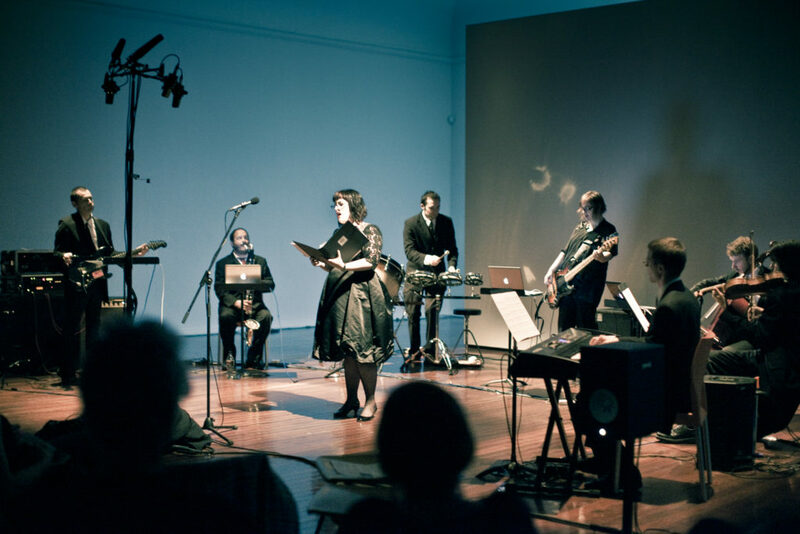 Each concert was held atÂ Perth Institute for Contemporary Art (PICA) in Perth. Tura New Music supports Decibel through presentation, annual programming and auspicing their funding opportunities.